It’s funny how the blog world works. You read a post, browse through the comments, click on some of the commenters, find their blog, maybe find it interesting, maybe not. And then sometimes, you click on that commenter, find their blog, and think “Holy crap! I could have written that! This person and I share a brain!” That’s how it happened with Erin. Reading through the comments of our fellow Midwestern gal, Kristin’s blog, I came across hooley with a ‘z’. I pretty much read her entire blog in one sitting and fell in blove (blog love, obviously). She’s pretty rad and we have quite a few similarities including, but not limited to; a love for Dawson’s Creek, beach vacations, la lengua español, our amazing families, stellar husbands, and an appreciation for a tasty cocktail or two. I’m usually a fan of the lazy girl’s cocktail, but she’s got the art of a simple syrup down to a science so I took a little inspiration from her and concocted a melon berry cocktail to share on her blog last week. 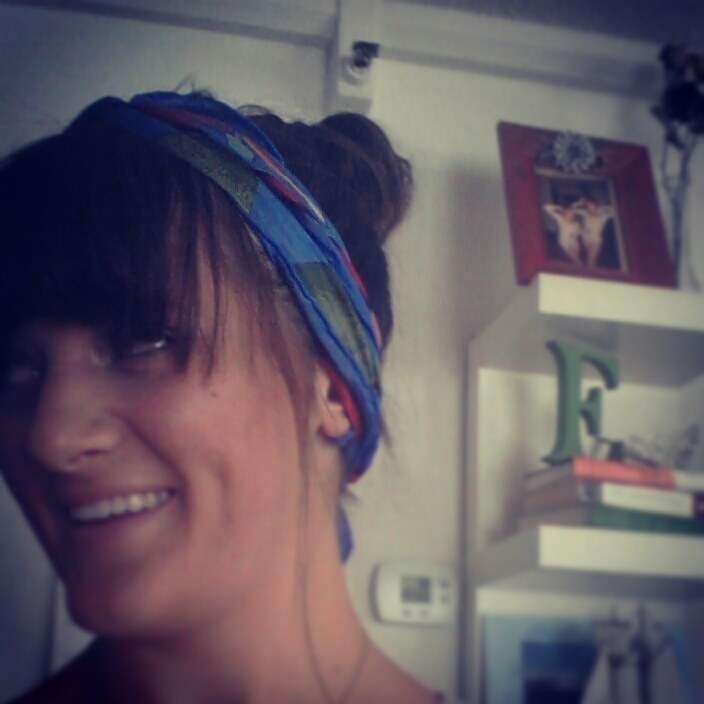 And now this week, my dear blend Erin is here to share an aperitif on my blog! hi lovelies! i’m erin, from hooley with a ‘z’. the wonderful trisha and i have become wonderful “blends” over the past year or so and i am so excited to be doing a guest post for her over at her little corner of the internet! i’ve been blogging now for a little over a year, and it has been such a good outlet for me, especially with all the changes that have been happening in my life. i got married to the love of my life last year and this blog has been a place for me to squawk about the finer points of learning to be married (hint: it involves lots of popcorn and coffee and sometimes cocktails). it’s also a place for me to share some of the silliness i find in my everyday life, and (let’s be honest) a way to keep my giant wonderful family updated on everything. sometimes i write about things me and my wonderful husband (Mister Man) do together. other times i write about things i really like. and sometimes i write about things i make. it’s really up to my mood that day. it may not always be silly, but it will always be me. 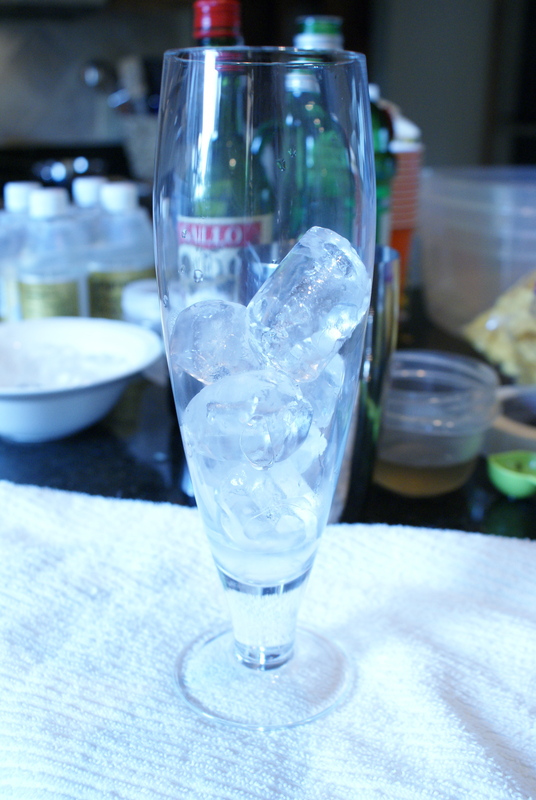 one of my favorite blog topics is cocktails. even though she is from wisconsin and i live in the enemy territory of minnesota, trisha and i have bonded over hendrick’s gin (please try her cocktail if you haven’t already, holy cow). a hendrick’s&tonic is one of my go-to beverages, especially in the summers. 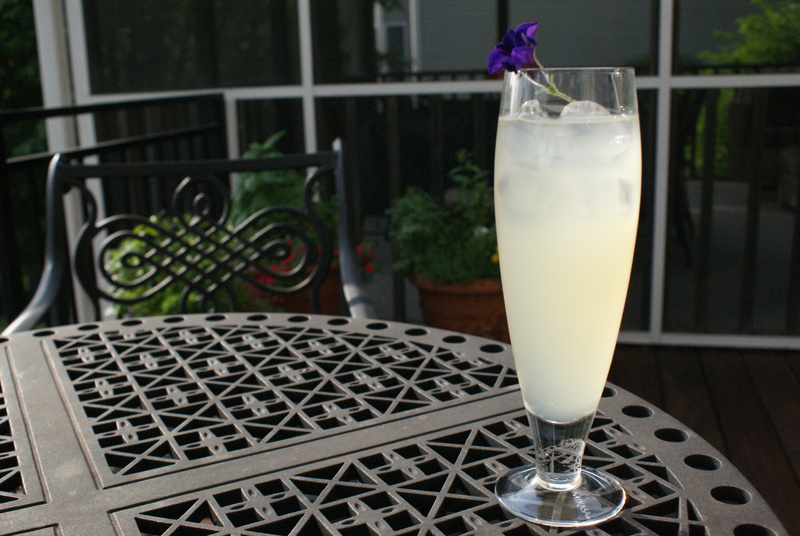 however, today i thought i would share a twist on the old cocktail staple, vodka lemonade. just like trisha (ugh, i’m such a copycat), the key to this recipe is a simple syrup made with lavender that you can make ahead of time and keep in the fridge for up to 3 weeks. you can adjust the amounts of the simple syrup to control the flavor, which suits me just fine. pro tip: you can use the simple syrup in other things like coffee/tea/other cocktails, so don’t worry if you have leftovers. the other key to this delicious cocktail is the sweet vermouth. it is delicious without it, but something about adding it just gives the cocktail more depth, a more grown-up flavor or something (can cocktails be grown-up? sure!). 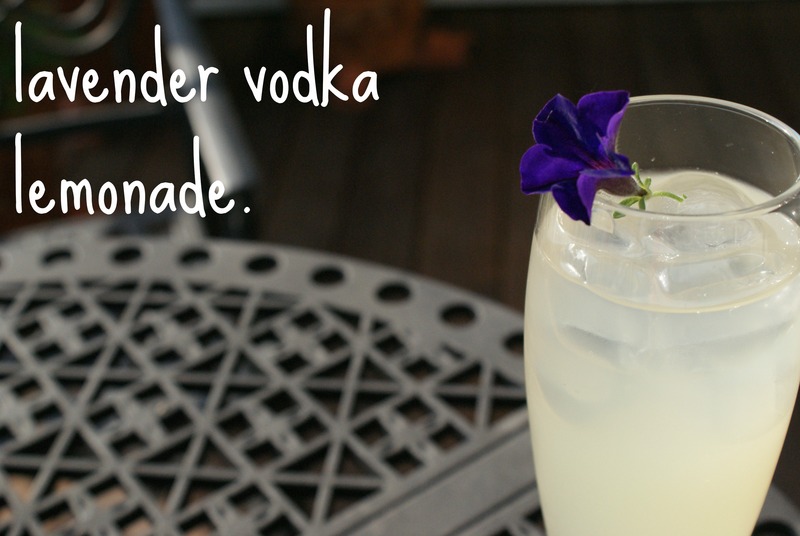 it takes a simple vodka lemonade to the next level. i think that this beverage is best enjoyed on a sunny patio, bare feet propped up, and nothing but your plans for the weekend on your mind. 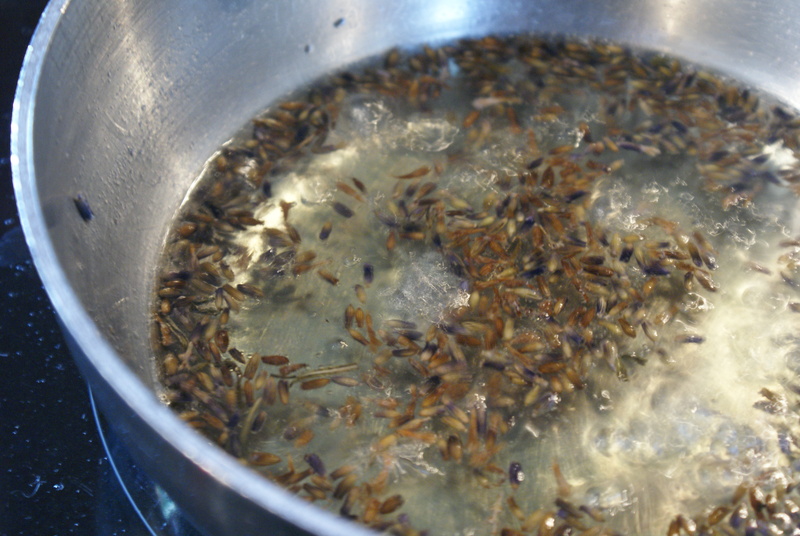 mix lavender, water and sugar in a small saucepan. 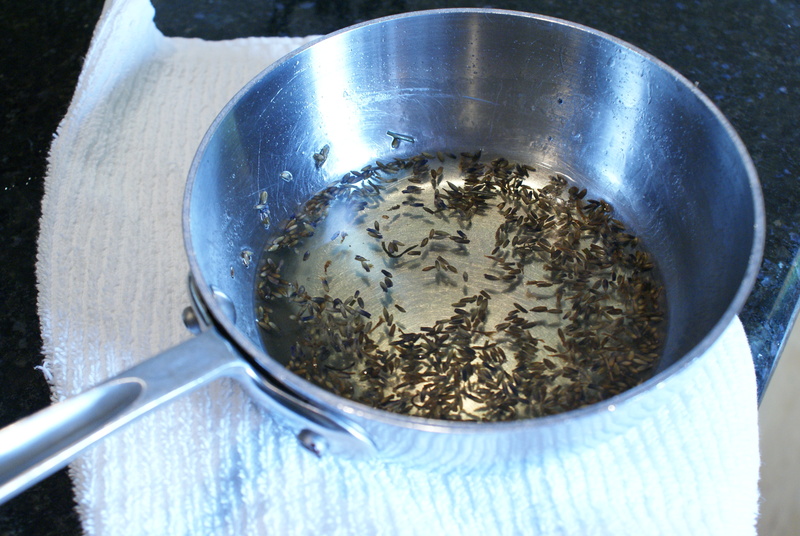 bring to a boil, heat for five minutes or until all the sugar is dissolved. let cool and thicken for about 10 minutes before using or transferring to an airtight container and storing in the fridge (strain the lavender buds out if you want the cocktail to be free of the buds). mix 2 Tbsp. of the lavender simple syrup, 2-4 dashes of sweet vermouth, and the vodka in a cocktail shaker with ice and shake well. pour over ice in a tall glass, then top with the lemonade. stir and enjoy! pro tip: don’t be afraid to adjust the amounts to suit your tastes better, as the cocktail is very subtle and can be adjusted without changing the taste much. cheers and happy thirsty thursday!